Google's Glass Explorer program now caters to the nearsighted with support for prescription lenses. Glass wearers can choose from four new styles of frames, dubbed the “Titanium Collection,” each priced at $225. That's in addition to the $1,500 price of Google Glass itself. The Titanium Collection consists of Split, Thin, Bold, and Curve styles. The frames reflect popular eyewear styles and can accommodate both prescription lenses and, via a small screw, the Glass hardware itself, a prism-like display that’s linked to a touchpad on the frame and a camera that can record 720p HD video. 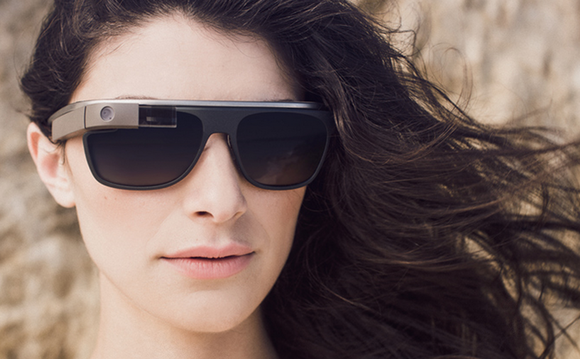 Google also added two models of sunglasses to its Glass lineup, priced at $150 each. In addition to the original cyberpunk-styled Active twist-on shade, Google is now offering the Classic and the Edge. If you like your sunglasses large and definitely 1980s, they’ll go well with big hair and retro aerobics duds. The New York Times reports that prescription benefits provider VSP is helping cover the cost of frames and lenses through insurance, at an average reimbursement of $120. VSP is also working with Google on a training program for optometrists so they can properly mount the Glass hardware. Although Google sees Glass as a complete replacement for prescription frames, the reality is that Glass can cause problems in certain establishments, such as movie theaters, bars and casinos. The legality of wearing Google Glass while driving has also been questioned. Users will need to plan ahead for these situations, because the technology is not easily separated from the frame. The new "Classic" Glass sunglasses. Removing the computing elements and camera requires a small screwdriver, and as The Verge points out, one stem of the glasses frame is shorter than the other. It may be easier to just keep a regular pair of glasses handy. As with before, you can't just buy Google Glass right now. The only way to get one is to apply to the Glass Explorer program, or find an existing Explorer with a spare invitation. The New York Times reports that Google still plans to sell Glass to the general public later this year, but the company hasn't announced final pricing or a release date. IDG News Service's Tim Hornyak contributed to this report. 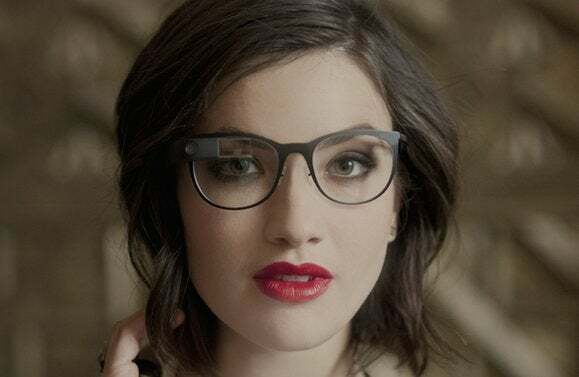 This story, "Google Glass adds prescription lenses and a dash of style" was originally published by TechHive.